If you are on Instagram all the time, you will find the most beautiful things like LIXIRSKIN. Their pink packaging and catching names had me the first time. Then I saw it a few times on instagram accounts like Barely There Beauty (Jennifer is the sweetest!) and I was sold! When I looked on Cult Beauty I saw that they finally had their products available on their webshop, they had to be mine! 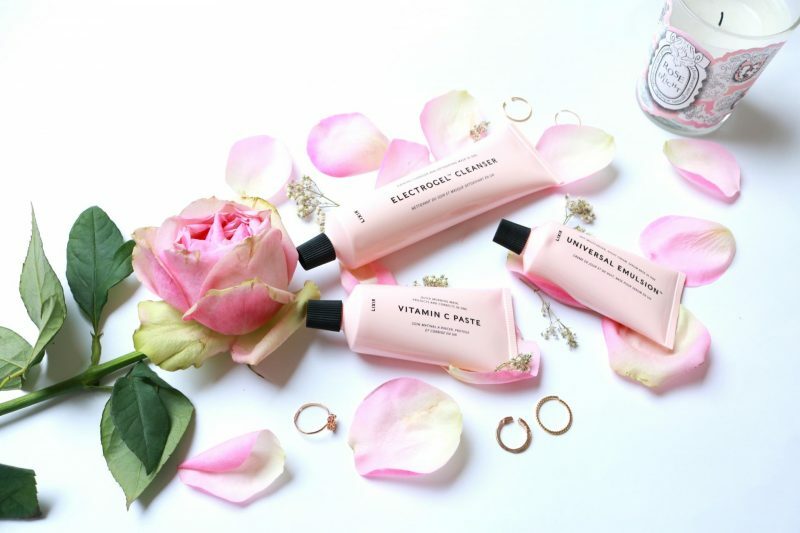 If you know me by now you know that I have a huge weakness for pretty packaging, but it is always great if a products performs better than you expected. 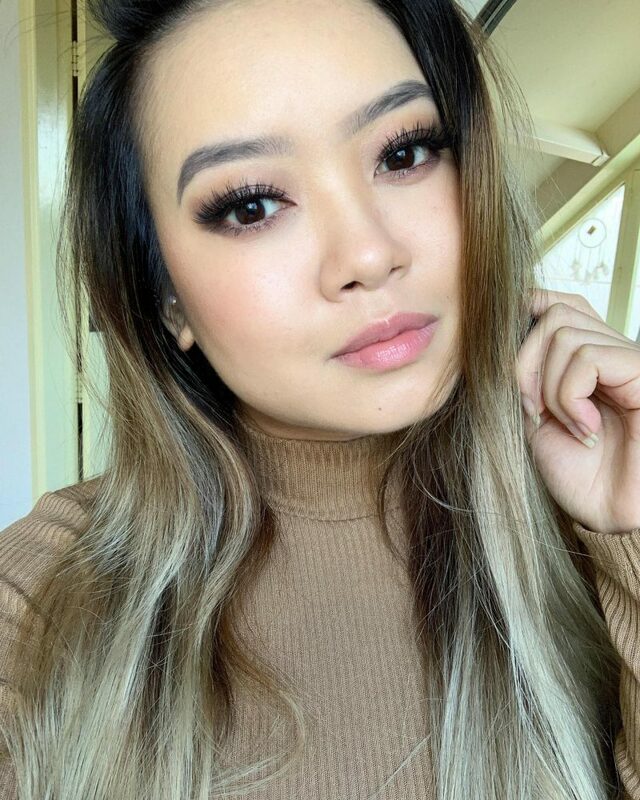 Want to know how the most Instagrammable brands works on my skin? The person behind the brand Lixir Skin is Colette Haydon. Before she started the brand she created many products that may be already in your stash now. Together with her team she created many products the last 20 years in her laboratory in London named Elixir de Beaute. Think about brand like Jo Malone, REN HealGel and Aromatherapy Associates. What has driven her to create Lixir Skin: “Lixir is driven by my skincare and laboratory experience. My skin beliefs have evolved with time; they are deep, disruptive and controversial. Above all I want to improve your skin, not wrack your brain. I dedicated my work to the understanding of skin.”(source: victoriahealth.com). Lately I’m all about easy skincare, for me it has to be clear how I have to use it and what it can do for my skin. Skip the fairytales and glitters, at the end it is important what the results are. Somehow I have giving less attention to the overall experience when it comes to skincare products. I’ve tried so many products that it became a daily thing. The only thing that can surprise me now is a pretty packaging or a magical product. The Vitamin C Paste is becoming my Holy Grail. Filled with amazing ingredients like vitamin C in acid form – L Ascorbic Acid 10% this mask works efficient and works instantly after the first time. When you see the ingredient list it is clear for everyone that this mask doesn’t need much to do its job. I made the ‘mistake’ to use this mask during the evening but it is supposed to be used during your morning routine. Just squeeze a pea size and warm in up between your hands, apply it and start massage it onto the skin with wet hands. You can slightly feel a tingle sensation but nothing that occurs to irritation in my opinion. The paste start to change into a white foam and then turns into an invisible layer on the skin. Let it sit for a few minutes if you are in a hurry in the morning, or for 15 minutes if you have more time! Start rinsing your face and see the results yourself. I could see a big difference after only one time. My skin looked instantly brighter, even and smoother. The dull looking skin was the past and I got a new and better looking skin. The texture become so smooth that my pores looked almost smaller after only one time, it was magical. It felt like I had a facial, that was how smooth my skin felt like. I had a few dark spots around my jaw line because of my ‘problems’ but they looked a lot smaller/less red when I washed my face. 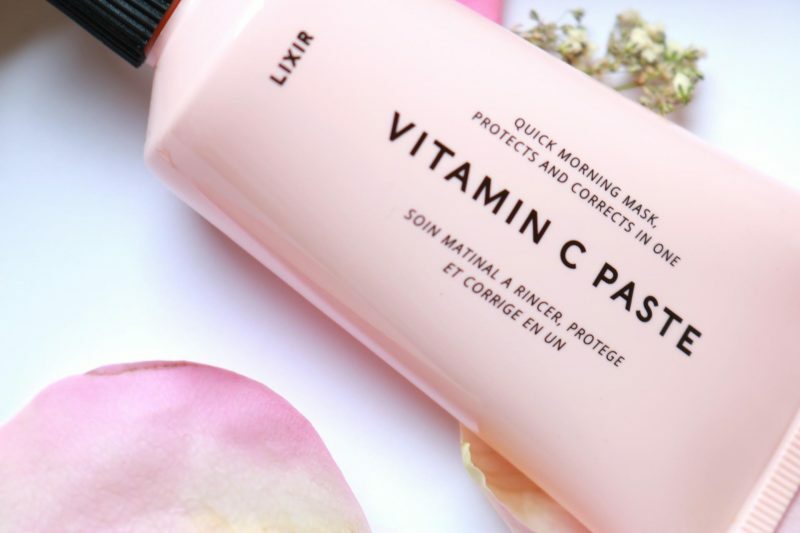 The Vitamin C Paste also promises to give your skin UVA and UVB to fight against melanin productions and free radicals. Overall results are a more brighter, more even and toned appearance that looks luminous and smooth after only one time! Looking for a cream that does everything? 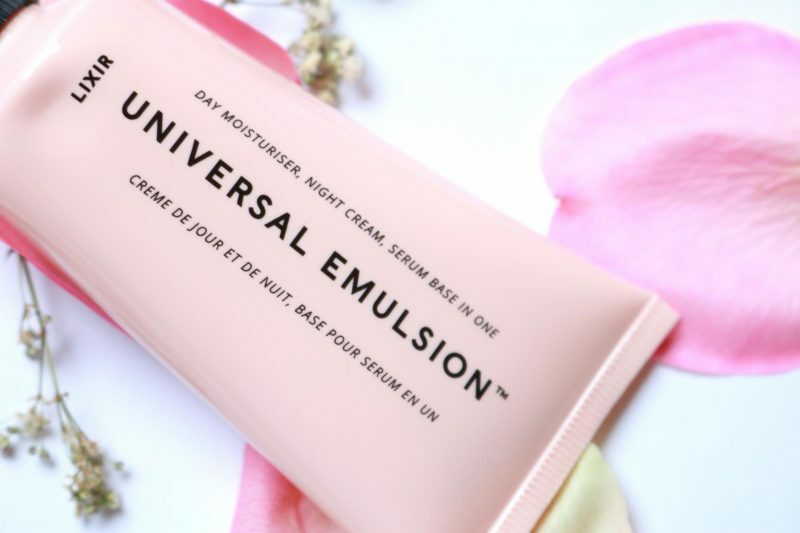 The Universal Emulsion will be your best friend. When you think about that we all have different products for different places of our face, than you might will ask if there is a more easy way to take care of your skin. The Universal Emulsion is your All-in-One product because skincare it not about how you use it but what does it with your skin! Not a single spot on your body is forgotten with this cream. I like to use my Universal Emulsion during my night routine. 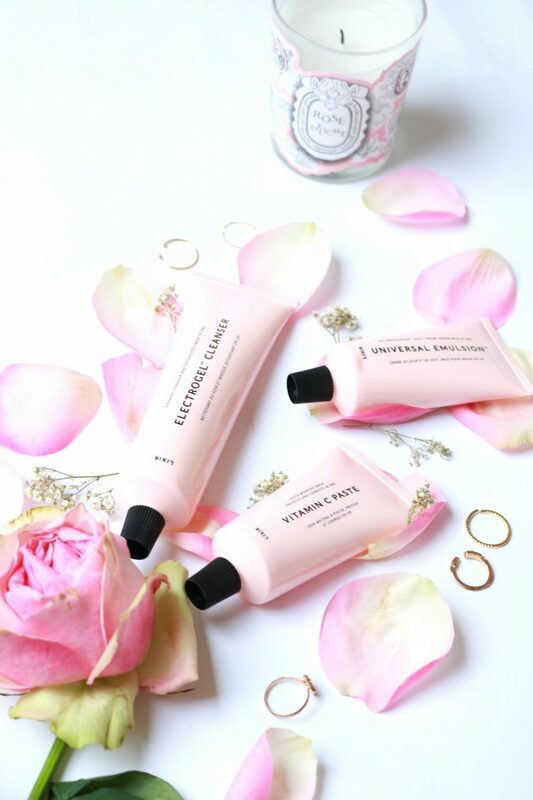 Be generous with the cream because you will love your skin even more after application. Squeeze the desired amount between your hands, warm it up and start massaging it on the face, neck, decollete, hands, lips .. you name it! It is “universal” as the name of the product already says. During application the emulsion will turn into a white light cream and vanishes on the skin while you massage it. The rose and ylang ylang scent makes the whole experience more relaxing and delightful. I love the texture of the emulsion combined with the nice fragrance. It is so easy to massage it without overdoing it, it looks like an oil because you can keep continuing massage the skin. Stop massage the skin until you feel it is ‘sealed’. You will end up with this smooth looking skin that has a natural glow. No sticky residue or weird oily finish,it makes your skin look silky and plump. The best thing is that the emulsion and boosted with a lot of hydration and UV protection! This is a true universal product. 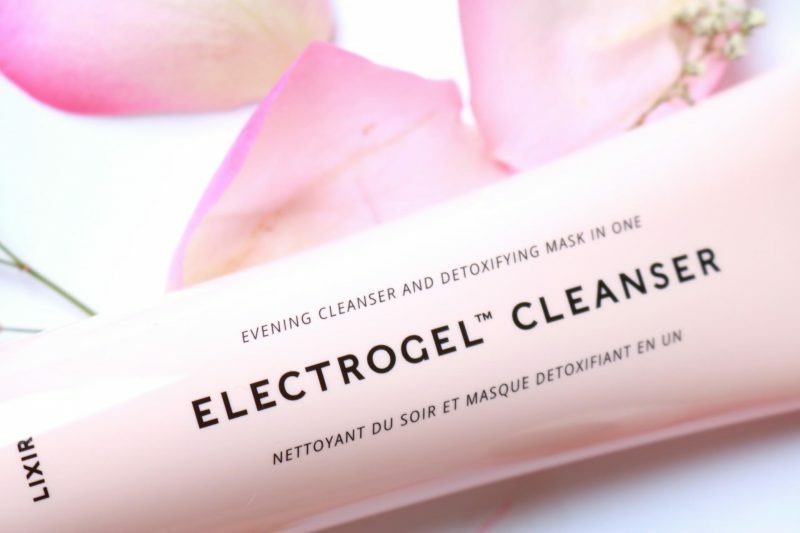 Why the name Electrogel Cleanser? They say that things that are bad for the skin have a positive electric charge like pollution, heavy metals and free radicals. 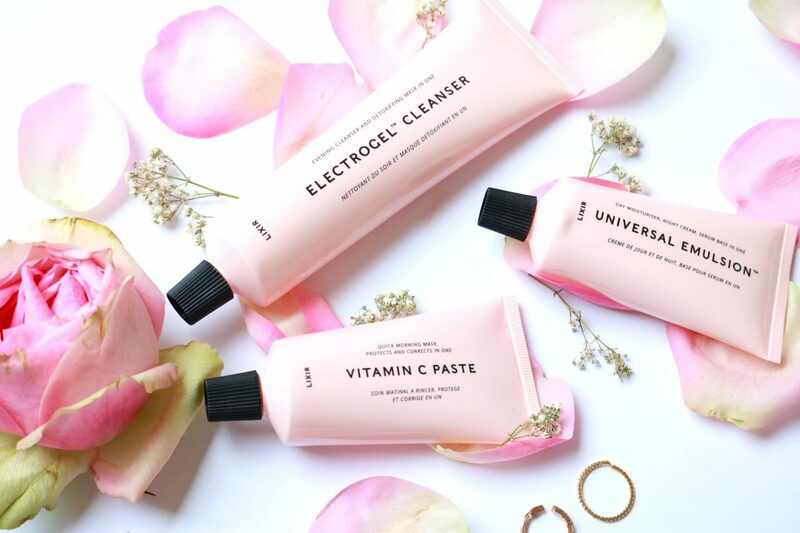 This easy but super unique cleanser is here to do everything for you skin while you cleanse it. Not only will it remove all the dirt from your skin and pores but it will also remove your make and can be used as a mask! A true detox for the skin. I love my night routine, it is the moment of the day that I can do something extra. 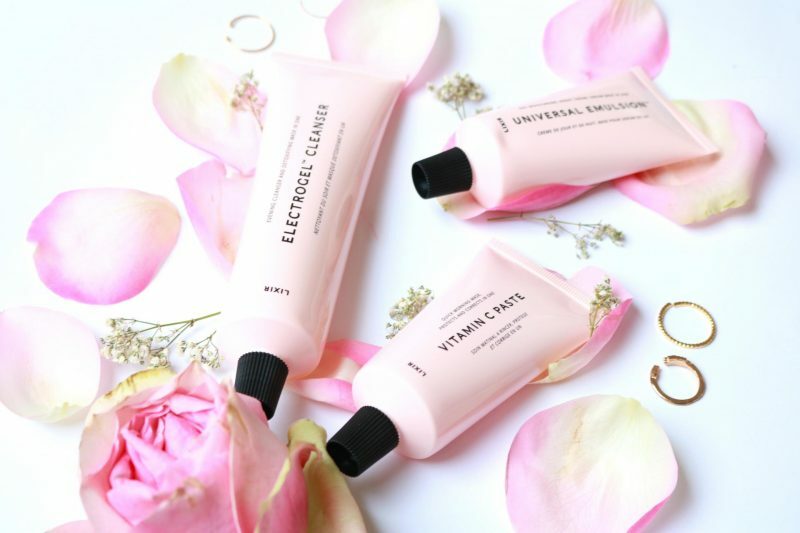 Usually when I’m lazy I will do a one step cleansing routine, but ever since I received the Electrogel Cleanser I never skipped a two-step cleansing routine! 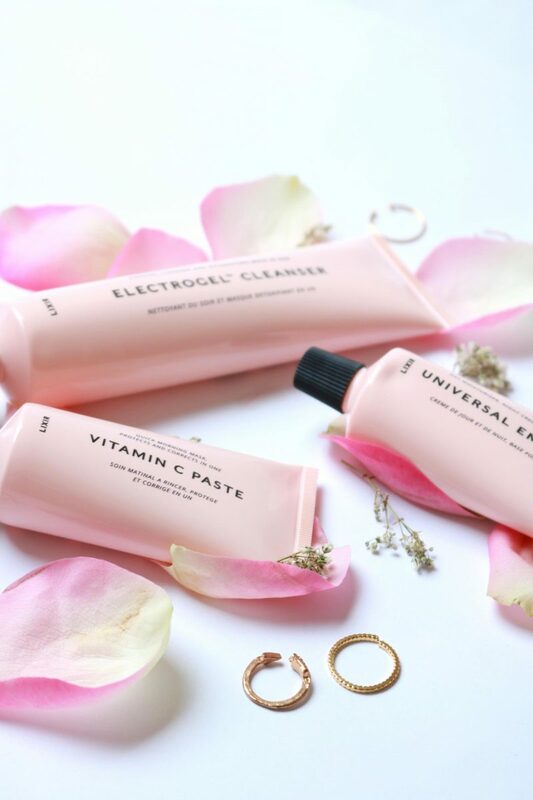 This cleanser made it more fun because it does more than only cleansing. Just squeeze a small amount between the damp hands and start massaging it on the face for at least one minute. You can instantly see your sunscreen and residue of the makeup dissolve. Leave it for one minute on the skin and then start removing it with water and a cloth. What I noticed was the herbal scent of this cleanser. Hard to describe but it contains geranium, sage, rosemary and chamomile (think for yourself how all of this would smell, it is amazing!). 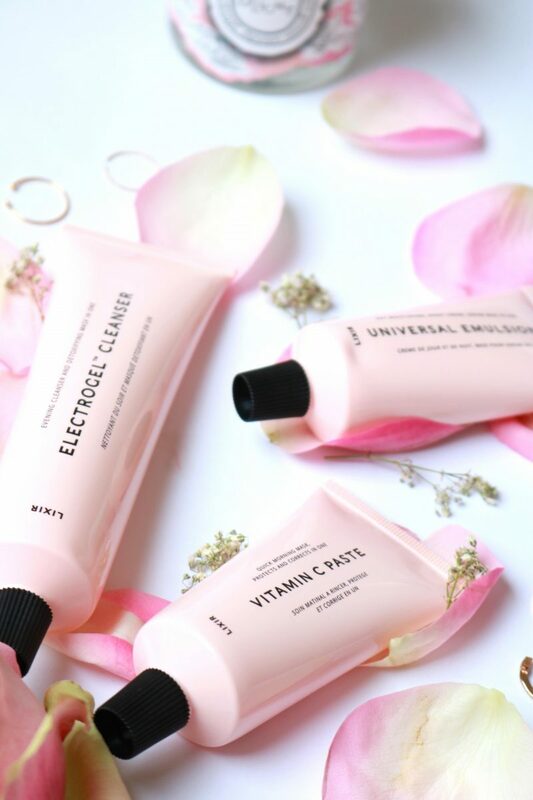 The cleanser is charged with negative electro gels to remove all the dirt. It may sound weird but the results are tremendous. 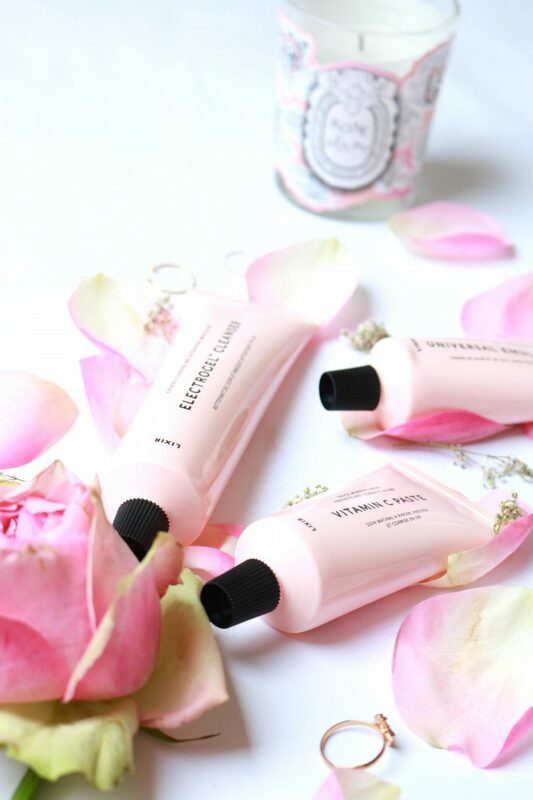 A rich cream cleanser will make your skin feeling clean and looking glowy as never before. Don’t be afraid of ending up with a dry skin because it won’t rip your skin from all the good oils. Your skin is clean and repaired from all the impurities. If you are a big skincare junkie, you need at least one item in your stash from LIXIRSKIN. No doubt about that! If you are active on Instagram this brand will make a huge step in their fame. It is already a must have for us junkies but if you are not well-known to this brand, this is your chance to give it a try. What would you like to try out? 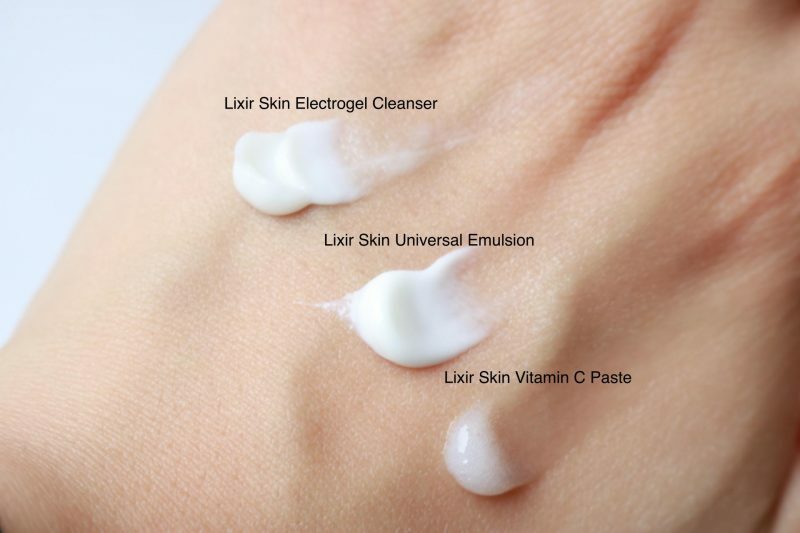 You can get your own LIXIRSKIN products on Cultbeauty.com. Next Post Aruba Aloe, World’s finest Aloe!